Throughout history, humans have always been prone to accidents. Some, such as the exotic car crashes seen on this page, can be very expensive. But that's trivial compared to the truly expensive accidents. An accident is defined as "an undesirable or unfortunate happening that occurs unintentionally and usually results in harm, injury, damage, or loss". Our aim is to list the top 11 most expensive accidents in the history of the world as measured in dollars. This includes property damage and expenses incurred related to the accident such as cleanup and industry losses. 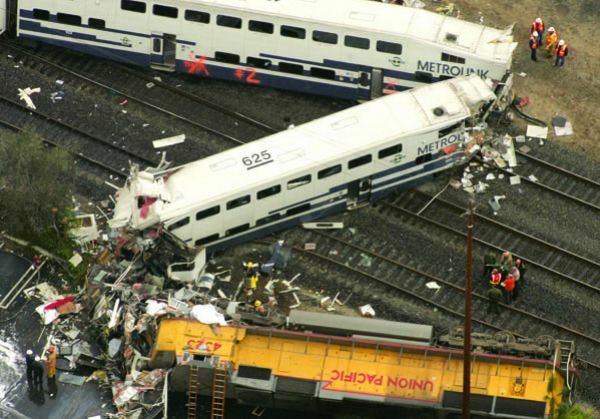 Many of these accidents involve casualties which obviously cannot be measured in dollar terms. Each life lost is priceless and is not factored into the equation. Deliberate actions such as war or terrorism and natural disasters do not qualify as accidents and therefore are not included in this list. # 11. 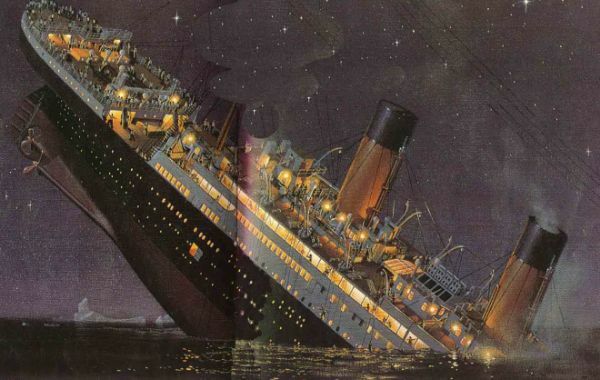 Titanic - $150 Million The sinking of the Titanic is possibly the most famous accident in the world. But it barely makes our list of top 11 most expensive. On April 15, 1912, the Titanic sank on its maiden voyage and was considered to be the most luxurious ocean liner ever built. Over 1,500 people lost their lives when the ship ran into an iceberg and sunk in frigid waters. The ship cost $7 million to build ($150 million in today's dollars). # 10. Tanker Truck vs Bridge - $358 Million On August 26, 2004, a car collided with a tanker truck containing 32,000 liters of fuel on the Wiehltal Bridge in Germany . 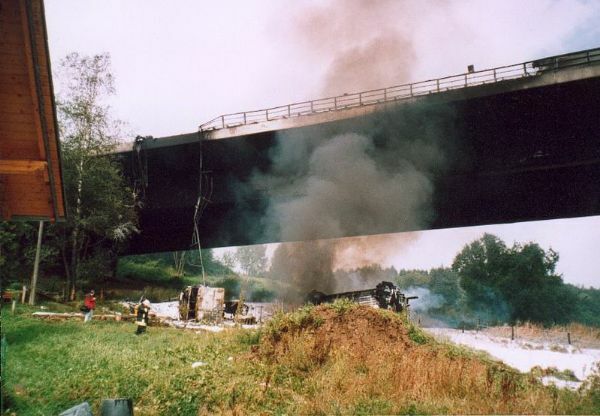 The tanker crashed through the guardrail and fell 90 feet off the A4 Autobahn resulting in a huge explosion and fire which destroyed the load-bearing ability of the bridge. Temporary repairs cost $40 million and the cost to replace the bridge is estimated at $318 Million. # 8. 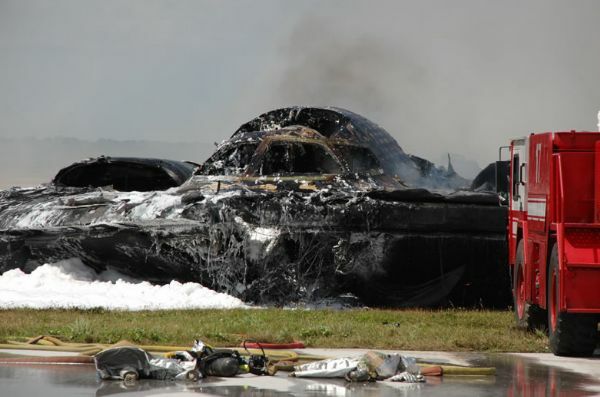 B-2 Bomber Crash - $1.4 Billion Here we have our first billion dollar accident (and we're only #7 on the list). This B-2 stealth bomber crashed shortly after taking off from an air base in Guam on February 23, 2008. Investigators blamed distorted data in the flight control computers caused by moisture in the system. This resulted in the aircraft making a sudden nose-up move which made the B-2 stall and crash. This was 1 of only 21 ever built and was the most expensive aviation accident in history. 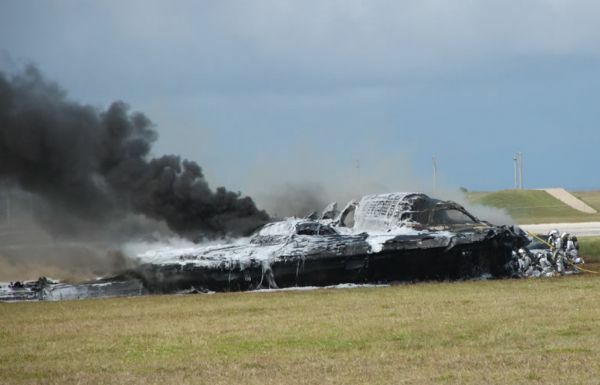 Both pilots were able to eject to safety. # 7. Exxon Valdez - $2.5 Billion The Exxon Valdez oil spill was not a large one in relation to the world's biggest oil spills, but it was a costly one due to the remote location of Prince William Sound (accessible only by helicopter and boat). 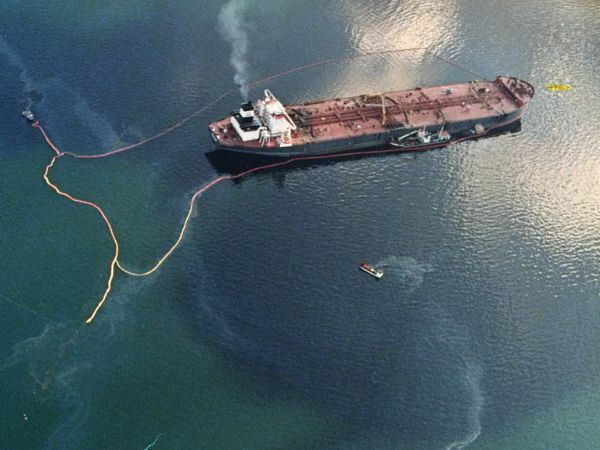 On March 24, 1989, 10.8 million gallons of oil was spilled when the ship's master, Joseph Hazelwood, left the controls and the ship crashed into a Reef. The cleanup cost Exxon $2.5 billion. # 6. 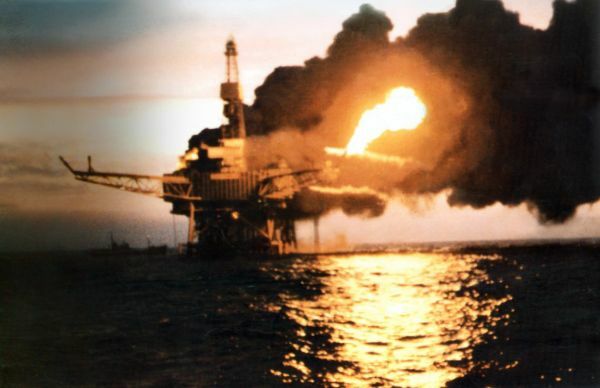 Piper Alpha Oil Rig - $3.4 Billion The world's worst off-shore oil disaster. At one time, it was the world's single largest oil producer, spewing out 317,000 barrels of oil per day. On July 6, 1988, as part of routine maintenance, technicians removed and checked safety valves which were essential in preventing dangerous build-up of liquid gas. There were 100 identical safety valves which were checked. Unfortunately, the technicians made a mistake and forgot to replace one of them. At 10 PM that same night, a technician pressed a start button for the liquid gas pumps and the world's most expensive oil rig accident was set in motion. Within 2 hours, the 300 foot platform was engulfed in flames. It eventually collapsed, killing 167 workers and resulting in $3.4 Billion in damages. # 5. 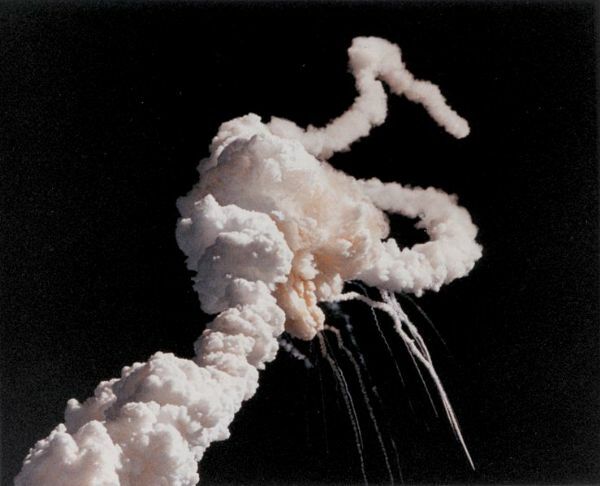 Challenger Explosion - $5.5 Billion The Space Shuttle Challenger was destroyed 73 seconds after takeoff due on January 28, 1986 due to a faulty O-ring. It failed to seal one of the joints, allowing pressurized gas to reach the outside. This in turn caused the external tank to dump its payload of liquid hydrogen causing a massive explosion. The cost of replacing the Space Shuttle was $2 billion in 1986 ($4.5 billion in today's dollars). The cost of investigation, problem correction, and replacement of lost equipment cost $450 million from 1986-1987 ($1 Billion in today's dollars). # 4. 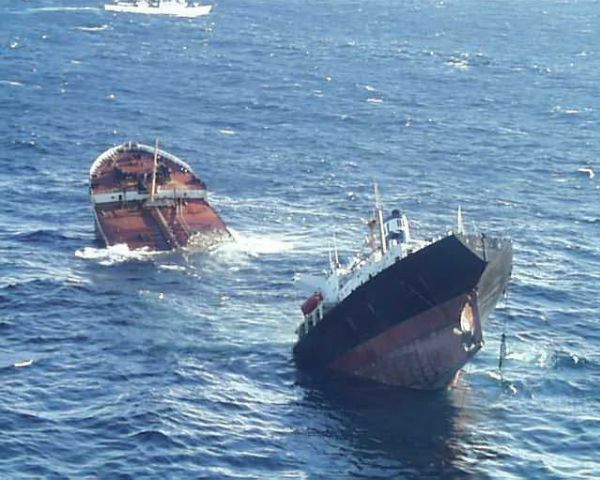 Prestige Oil Spill - $12 Billion On November 13, 2002, the Prestige oil tanker was carrying 77,000 tons of heavy fuel oil when one of its twelve tanks burst during a storm off Galicia , Spain . Fearing that the ship would sink, the captain called for help from Spanish rescue workers, expecting them to take the ship into harbour. However, pressure from local authorities forced the captain to steer the ship away from the coast. The captain tried to get help from the French and Portuguese authorities, but they too ordered the ship away from their shores. The storm eventually took its toll on the ship resulting in the tanker splitting in half and releasing 20 million gallons oil into the sea. According to a report by the Pontevedra Economist Board, the total cleanup cost $12 billion. # 3. Space Shuttle Columbia - $13 Billion The Space Shuttle Columbia was the first space worthy shuttle in NASA's orbital fleet. 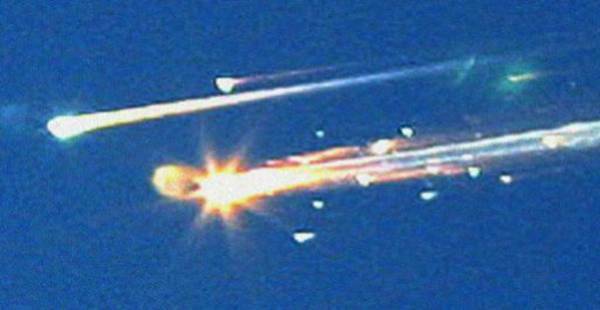 It was destroyed during re-entry over Texas on February 1, 2003 after a hole was punctured in one of the wings during launch 16 days earlier. The original cost of the shuttle was $2 Billion in 1978. That comes out to $6.3 Billion in today's dollars. $500 million was spent on the investigation, making it the costliest aircraft accident investigation in history. The search and recovery of debris cost $300 million. # 2. 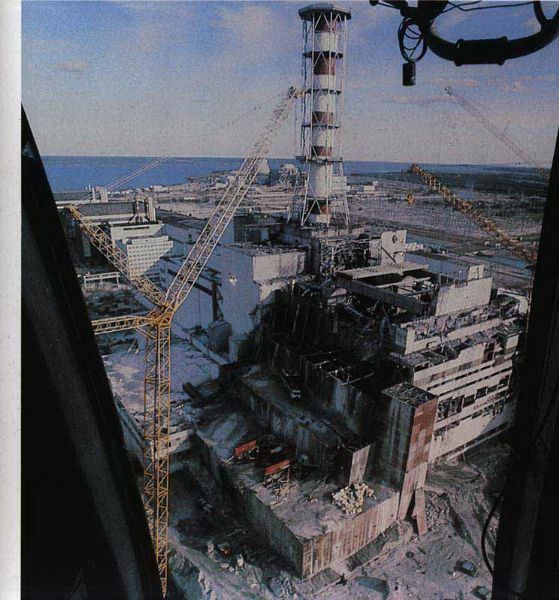 Chernobyl - $200 Billion On April 26, 1986, the world witnessed the costliest accident in history. The Chernobyl disaster has been called the biggest socio-economic catastrophe in peacetime history. 50% of the area of Ukraine is in some way contaminated. Over 200,000 people had to be evacuated and resettled while 1.7 million people were directly affected by the disaster. The death toll attributed to Chernobyl , including people who died from cancer years later, is estimated at 125,000. The total costs including cleanup, resettlement, and compensation to victims has been estimated to be roughly $200 Billion. The cost of a new steel shelter for the Chernobyl nuclear plant will cost $2 billion alone. The accident was officially attributed to power plant operators who violated plant procedures and were ignorant of the safety requirements needed. 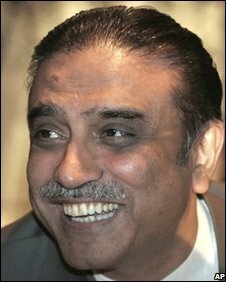 On 5 March 2008, Mr Zardari was cleared of five corruption charges only because the courts "abolished the cases against all public office holders",including corruption and illegal use of property under NRO, the National Reconciliation Ordinance. He had another trial on the remaining charges on 14 April 2008, when he was cleared under the same NRO. On 19 April 2008, Zardari announced in a press conference in London that he and his sister, Faryal Talpur, would participate in the by-elections taking place on 3 June and that, if necessary, he would contest to become the country's next Prime Minister. Mr Zardari subsequently became President of Pakistan. By all accounts, he ranks as the biggest and the most expensive accident in history. Success doesn't always go to the stronger or wiser man.